Believe me – there are hundreds of people who go through a similar situation on a daily basis. Losing our data from our SD card or phone’s internal memory could be our biggest nightmare. Luckily, with the right memory card recovery software for Android, we can certainly get our lost or deleted data back. I used one of these tools to perform an SD card recovery for Android too and the results were extremely positive. Read on as I have shared my personal experience of performing an SD card data recovery for Android. Part 1: Is SD card recovery for Android possible? If you act wisely, then you can get successful results by performing SD card data recovery for Android. When we are not able to access data on an Android device, it doesn’t mean that the data has been removed permanently from it. Instead, the pointers allocating to its memory have been reassigned. Therefore, the data might be inaccessible to us, but it doesn’t mean that it has been deleted from the SD card permanently. In order to get these lost and inaccessible data files, we need to take the assistance of SD card recovery software for Android. A dedicated data recovery tool would scan your memory card and extract all the inaccessible content. Though, if you wish to successfully perform SD card recovery for Android, then you need to act fast. If you keep using the SD card, then the inaccessible data can be overwritten by something else. Now when you know how the SD card recovery for Android works, you can start by selecting the perfect SD card recovery software for Android mobile. 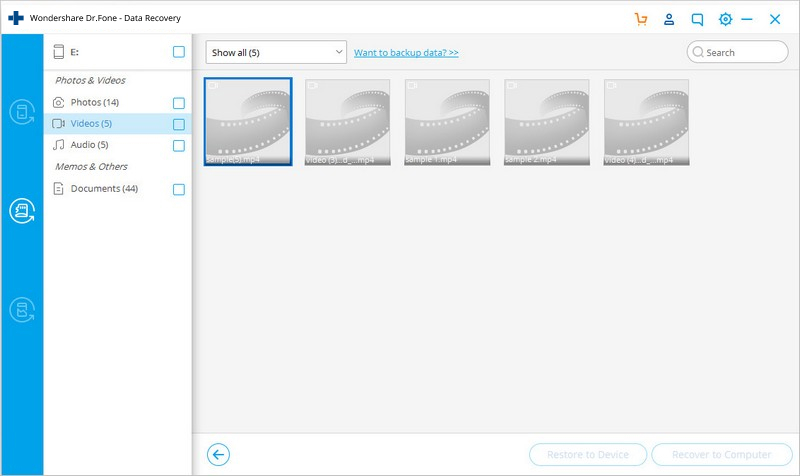 When I wanted to recover the deleted photos from my SD card, I gave a couple of tools a try. Out of all of them, I found dr.fone – Recover (Android Data Recovery) the best. It is an extremely secure, reliable, and user-friendly memory card recovery software for Android. 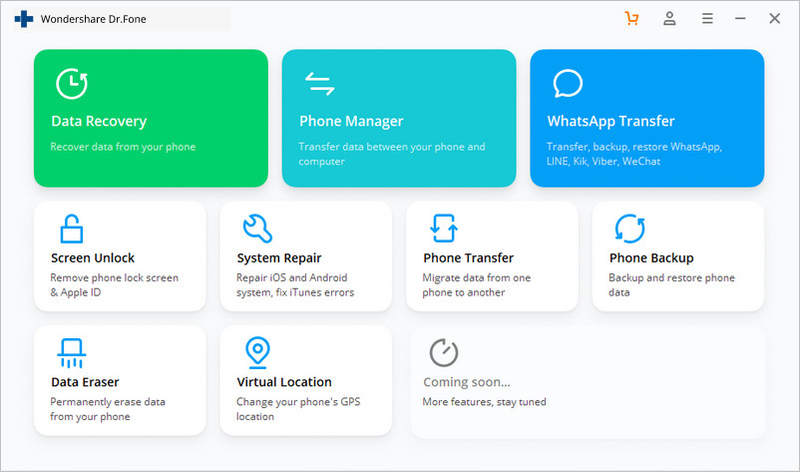 The tool is developed by Wondershare and is known as one of the first data recovery software for smartphones. Not just to recover data from the phone’s internal storage, you can also perform SD card data recovery for Android as well. It supports a deep scanning of your SD card and can recover its photos, videos, music, and all other kinds of data files. The tool also provides a preview of the recovered data so that you can selectively restore it. It comes with a free trial version. 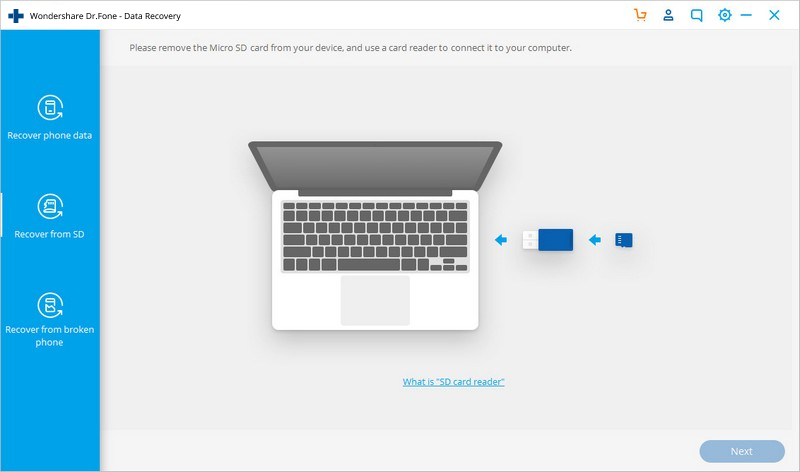 To perform SD card recovery for Android, launch the dr.fone toolkit on your Mac or Windows PC. From all the provided options on its home, go to the “Recover” module. Now, you need to connect your SD card to your computer. You can use a card reader or directly insert it to the card reader slot on your system. If you want, you can simply connect your Android device (with the SD card) as well. On the dr.fone application, go to the “Recover from SD card” option and wait for a while as the system will detect the connected SD card. Click on the “Next” button to continue. As soon as the connected SD card will be detected by the application, its basic detail will be displayed on the screen. After verifying them, click on the “Next” button. 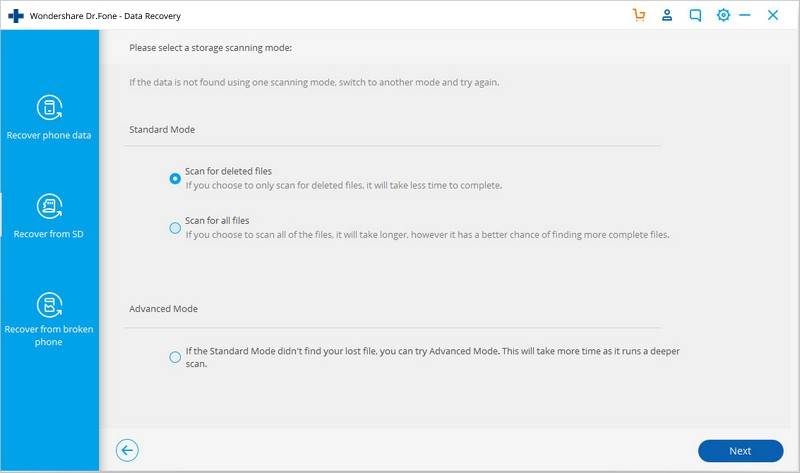 To proceed with the SD card recovery for Android, you need to select a scanning mode. 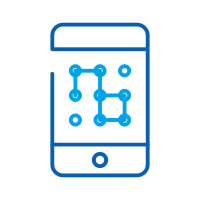 The application provides two modes to scan your data – standard mode and advanced mode. The standard mode will perform an optimum scan and will look for the lost data in a faster manner. The advanced scan will follow a more comprehensive approach. While it will take more time, the results will also be more extensive. 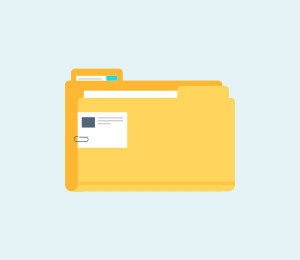 Furthermore, if you are selecting the standard mode, then you can pick whether you wish to scan all files or only look for the deleted content. Once you have made the relevant selections, click on the “Next” button. 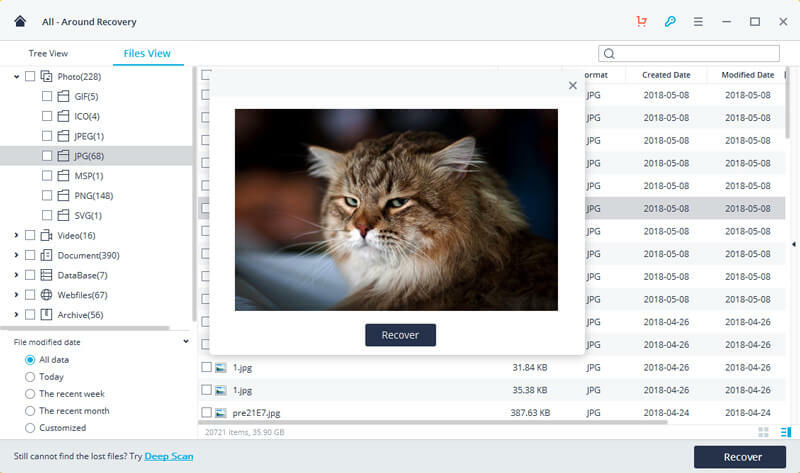 Sit back and wait for a while as the application would scan your SD card and look for any lost or deleted content. Just make sure that your SD card is connected until the process is completed. You can see the progress from an on-screen indicator. Once the process is completed successfully, you will be notified. All the recovered data will be segregated into different categories. You can simply visit a category from the left panel and preview your data. From here, you can select the data that you wish to get back and click on the “Recover” button to retrieve it. Try to perform data recovery as soon as possible. If you wait for a while, then the chances of recovering your data would also be bleak. Don’t use the SD card to perform any other operation (like moving data to your SD card from another source). In this way, the inaccessible data on the SD card might get overwritten by the newly copied content. Only use a reliable SD card recovery software for Android. If the tool is not reliable or secure, then it can cause more harm to your SD card than good. 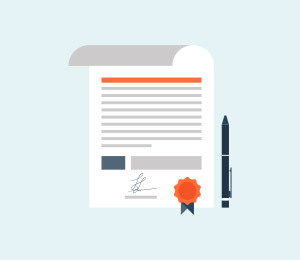 Read the terms and conditions of the recovery software carefully. It should not access your data or leak it to any third-party. Don’t restore your data to the same storage which is corrupt or not reliable. 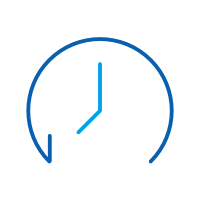 Restore it to a secure location from where you can create a second copy of your data. 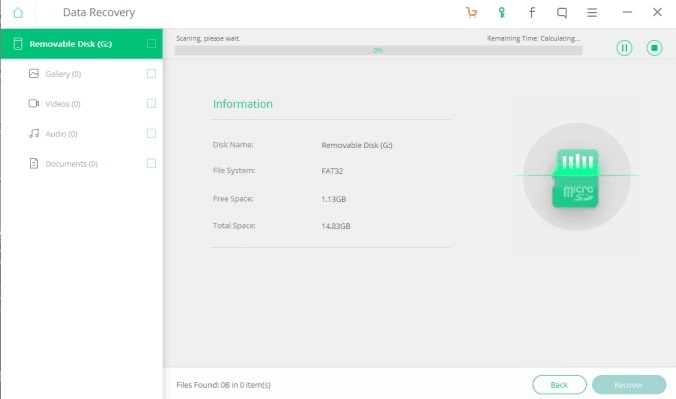 Apart from dr.fone – Recover (Android Data Recovery), there are a few other memory card recovery software for Android that you can try. Here are some of these other options. Recoverit is another tool developed by Wondershare to help us recover the lost and deleted data under different scenarios. Not just to recover data from a system’s native storage, it can perform an extensive data recovery from SD card, external hard drive, and other secondary storage devices. It provides different modes of data recovery. 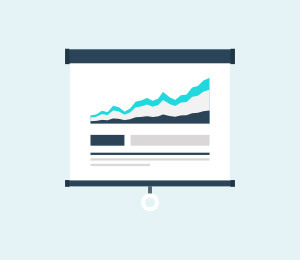 You can perform a simple scan to quickly access the inaccessible data. To get more detailed results, you can perform its “all-around recovery” as well. The application provides a preview of the recovered data so that we can selectively recover it. Supports the recovery of all the major secondary data storage units. The desktop application is available for both, Mac and Windows. It can recover your photos, videos, music, compressed files, important documents, and all the other major data types. It provides a true lossless recovery of data. The free version only supports the recovery of maximum 100 MB of data. Another solution to perform SD card data recovery for Android is developed by iSkySoft. 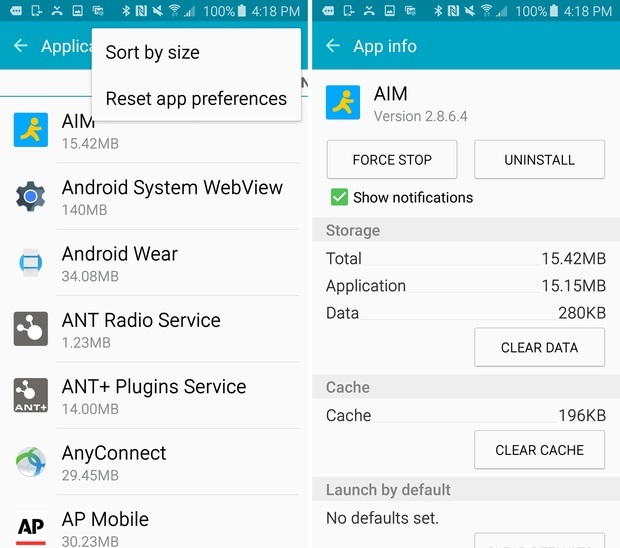 The tool is quite easy to use and can even recover data from the internal memory of your Android device. It can perform SD card recovery for Android in different scenarios. The data recovery rate is quite high. It can recover data from all the popular memory card types. The data recovery from a formatted SD card is also supported. Can recover your photos, videos, documents, and all the important types of data. 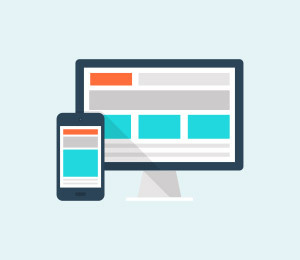 Users can have a preview of their data before recovering it. After using these SD card recovery software for Android mobile, you would certainly be able to retrieve your lost or deleted content. Nevertheless, there are times when users face unwanted issues and errors while using an SD card on their Android device. For instance, your card can get corrupt or it might not be detected by your smartphone. 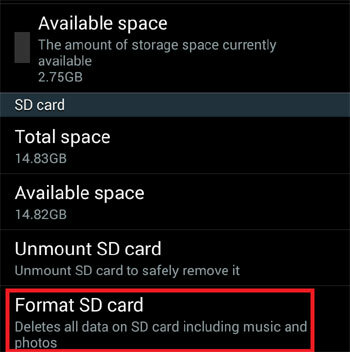 Here’s how you can resolve these common SD card related issues on Android. If your SD card is not getting detected by your Android, then don’t worry. It is one of the most common issues with Android devices these days. Follow these suggestions to fix it easily. Firstly, check whether the type of SD card you are using is compatible with your Android device or not. There are different types of SD cards out there. If the type of card is old while your device is brand new, then you might face these compatibility issues. Chances are that your device, the card slot, or the SD card could be damaged as well. 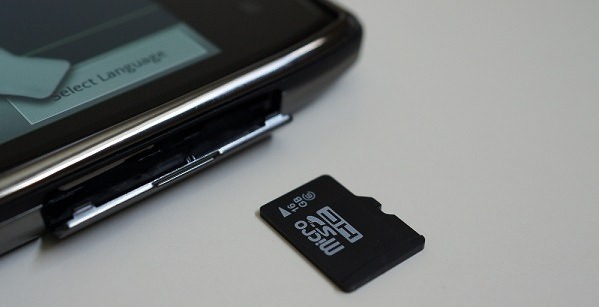 You can attach the SD card to any other Android device to make sure there is no problem with the card itself. If the SD card is not getting detected at first, then simply remove it from your device. After waiting for a while, attach the SD card again and see if it fixes the issue. If there is a drastic issue with your SD card, then you might get a prompt stating that your SD card has been corrupted. 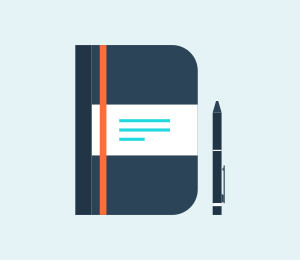 In this case, you can implement the following suggestions. If you are lucky, then chances are that there could be a minor glitch with your SD card. Simply restart your device and let it load the SD card again. Most likely, the issue will be resolved this way. If your SD card has been corrupted by the presence of a malware, then you should scan it with an anti-virus software. 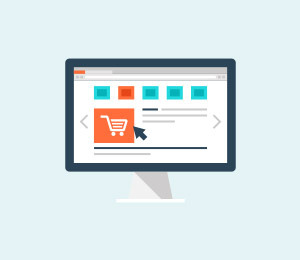 Connect it to your system and choose to scan it thoroughly with a reliable anti-virus tool. In this way, a minor malware from your SD card will be removed on its own. If nothing else would seem to work, then you can just format the SD card as well. Though, this will delete all the existing data from the memory card. 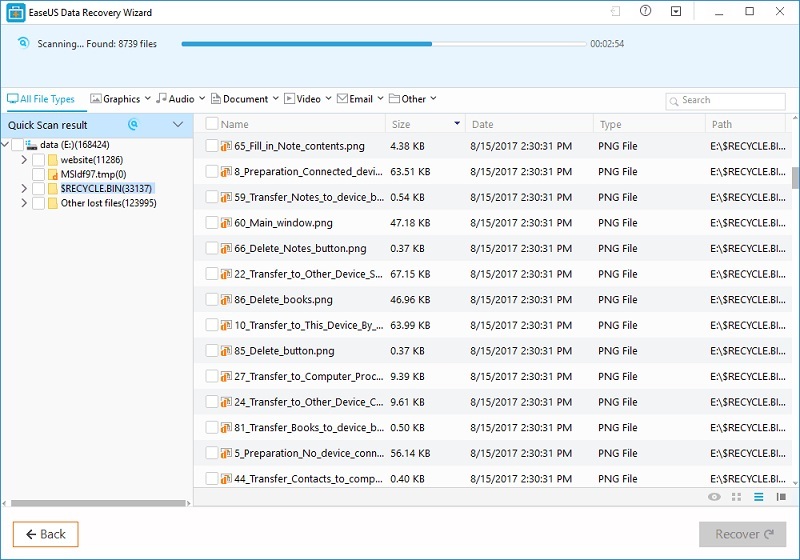 To format your SD card, connect it to your Windows system. 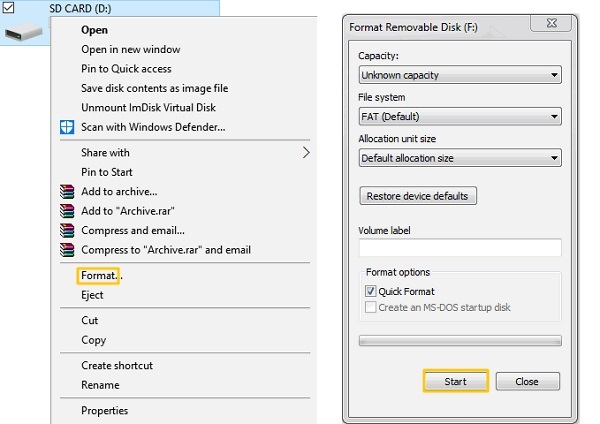 Right-click the SD card icon and choose to “Format” it. Select a formatting option and click on the “Start” button to commence the process. Once the SD card is formatted, you can use it again like a brand new memory card. Getting the “Insufficient Storage” prompt is quite common in Android devices. Even after having enough free space on your SD card, chances are that it might show the “not enough storage” error. In this case, you can try the following suggestions. The easiest way to fix this issue is by restarting your data. This will load your SD card again to your device. Since your Android device will read it again, it might detect the available space. Another way to fix this issue is by formatting your SD card. You can go to the SD card settings in your device to format it. From here, you can unmount the SD card and check its available space as well. Tap on the “Format” option and wait for a while as your card would be formatted entirely. It might happen that your SD card could be cluttered with too much content. In this case, you can simply move certain data from your SD card to the phone’s internal storage. You can just cut and paste the photos and media files the usual way. Additionally, you can go to the App Settings on your phone to move the app data. From here, you can clear the cache data from apps as well. Now when you know how to recover deleted files from memory card in Android, you can easily fulfill your requirements. Out of all the provided options, I would recommend dr.fone – Recover (Android Data Recovery). It is a tried and tested solution that works every time I wish to perform an SD card recovery for Android. You can try it for free as well and recover the lost and deleted content from your SD card or Android device. > How-to > Android Recovery > How to Recover Deleted Files from SD Card On Android Phone?